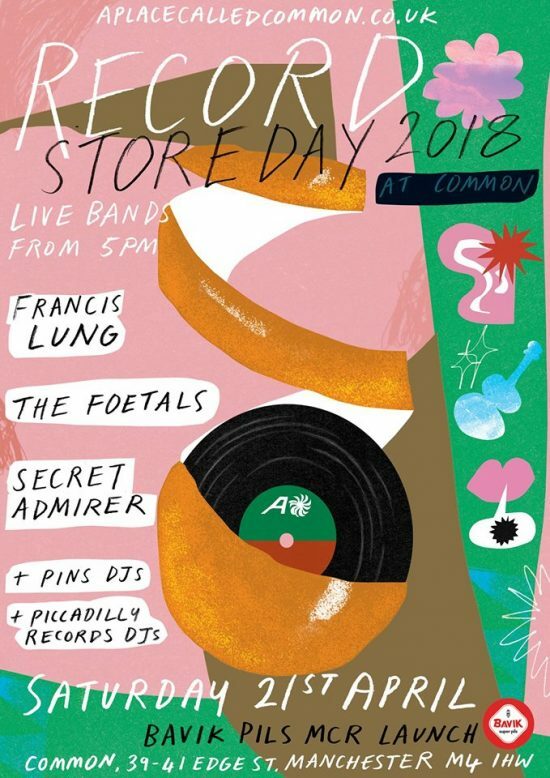 RECORD STORE DAY BEER LAUNCH. The launch of our new 2018 collaboration can with Cloudwater and Piccadilly Records. BAVIK PILS MANCHESTER LAUNCH. We’re gonna have a glorious keg of this Belgian pilsner. Come drain!